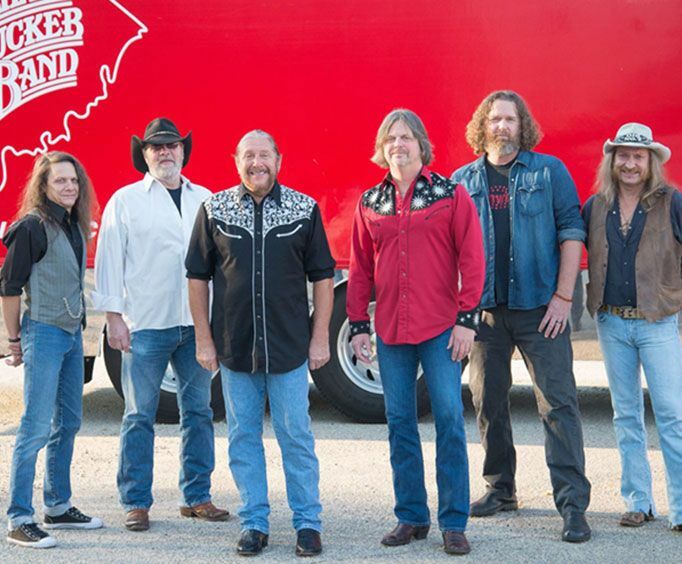 Great music and fun await those who head out to see the Marshall Tucker Band live in concert! Coming to the Branson stage, this musical group is sure to impress audiences of all ages. This rock band is known for its blues roots as well as country and jazz tones, so no matter what genre you love, you are sure to like this group. Dance and sing along with some of the greatest music from the Marshall Tucker Band. They're known for songs like 'Heard It In a Love Song', 'Fire on the Mountain', 'Last of the Singing Cowboys', and more. Formed in the 1970s, this group got its start with a self-titled debut released in 1973. It went on to receive certified Gold in 1975. From there, the group saw plenty of success with subsequent releases and cultivated an expansive career. Several of their albums received Gold status and their album, Carolina Dreams, went Platinum. This show is bound to be a fantastic time, so do not miss out on the opportunity to have a unique experience in Branson, MO.